This year, JUSTMAD will count with the collaboration of a year by year increasing number of Portuguese’s Galleries in the JUST PORTUGAL section, coordinated by JUSTLX’s artistic director Lourenço Egreja. This strategy looks forward to creating bonds the artistic scenario between Spain and Portugal. Independent curator of projects such as Carpe Diem Arte e Pesquisa, Associação Abraço and Projeto Correspondência. After finishing his master’s degree in the History of Art in the USA with a Fulbright scholarship, he worked for the Roy Lichstenstein Foundation. 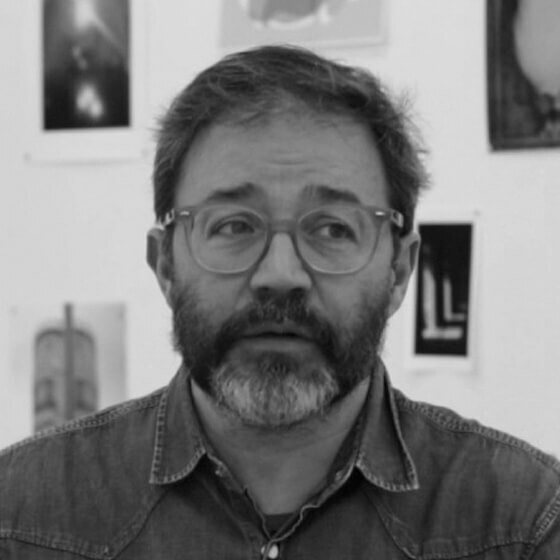 He has taken part in international projects such as Paralela 2010, in Sao Paulo, and the curatorship of the exhibition of Rui Horta Pereira at Atelier Fidalga, in the same city.